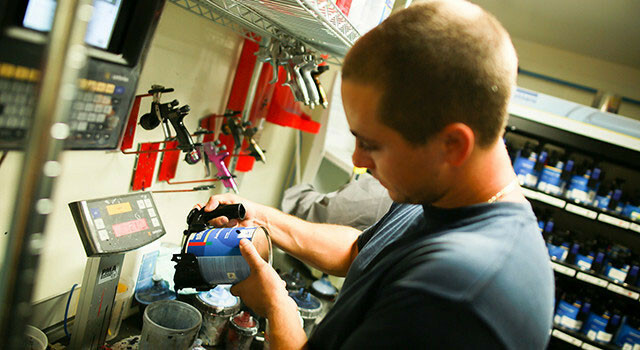 Paint repair is one of the key elements in returning your vehicle to its pre-accident condition. Car paint repair isn't just about putting a shiny coat of paint on your vehicle so that it looks good leaving our shop. High quality paint repair requires state-of-the-art technology, precise paint mixing by our highly trained technicians, and superior paint systems like Sikkens from AkzoNobel. 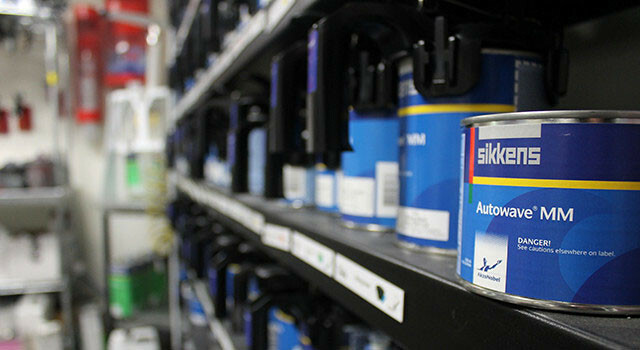 We use Sikkens because it is the top waterborne paint product in the world. Waterborne paints use less harmful chemicals and release significantly fewer emissions, leaving a reduced carbon footprint and fostering a cleaner, greener environment. Sikkens dries quickly at low temperature bakes. 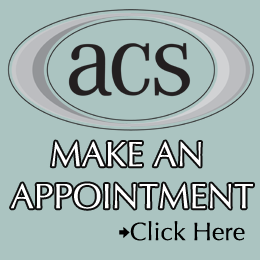 This not only allows ACS to complete your paint repair quickly, but also saves energy. For a car manufacturer to grant technical approval of paint products, the products must meet stringent requirements of OEM coating. Sikkens blows those requirements out of the water. For car paint repairs with a lifetime warranty, call ACS at (410) 833-5697 or fill out a contact form for a free estimate! We can guarantee that our auto paint repairs will last long after you leave our shop because Sikkens automotive refinishing comes with a Lifetime Warranty, backed by the manufacturer. Sikkens is a top of the line paint system that has been granted OEM (Original Equipment Manufacturer) approval from car manufacturers all over the world. The world and its elements can be rough on your paint job. Just driving to work every day can put your finish at risk for scratches, dents, or dings. 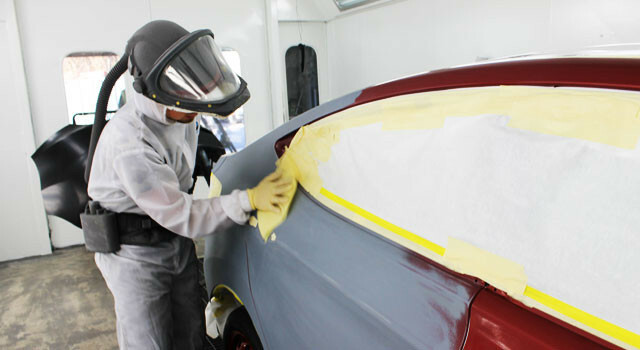 Auto Collision Specialists provides paint chip repair to make your vehicle look like it just came out of the factory. And with our superior color matching, your paint repair will be seamless and invisible. Automotive finishes on most modern vehicles consist of a clear coat finish applied over a base color. Sometimes a combination of three or four stages of color are required to achieve an exact match that will restore your vehicle to the condition it was in when it left the factory. Auto Collision Specialists’ certified paint technicians, backed by award-winning Sikkens, have the knowledge and skill to match even the most complex of colors after a collision! In Need of Car Paint Repair? Contact Auto Collision Specialists today to schedule a free estimate!